LOCATION, LOCATION, LOCATION!!! Commercial lot situated in a high traffic area right on Hwy 301 in Jarratt!! 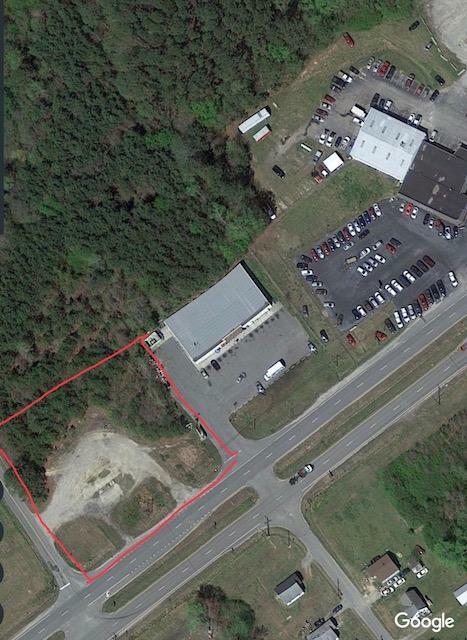 Lot is located just off Interstate 95. Great visibility with other established commercial businesses in the same area! Lot is already cleared and ready for your business. Town water and sewer services this lot! Adjacent acreage is also available, if interested inquire!